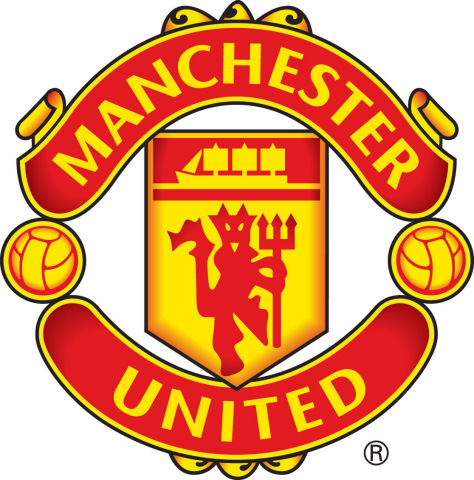 MANCHESTER, England--(BUSINESS WIRE)--(NYSE: MANU) Manchester United, in partnership with leading Chinese property developer, Harves, has announced that it will open a series of club themed entertainment and experience centres throughout China. The first Manchester United Entertainment and Experience Centres are scheduled to open in Beijing, Shanghai and Shenyang by the end of 2020. They will use interactive attractions and exhibitions to bring the excitement of Manchester United and its Old Trafford stadium to the iconic club’s 100 million followers in China, giving fans a place to celebrate the team they so passionately support and further deepening the special relationship the club has with China. The Beijing centre will be located within the Beijing FUN development, in the historic Qianmen Dashilan area right next to Tiananmen Square and the Forbidden City. Each venue will feature interactive and immersive experiences, using state-of-the-art technology to bring Manchester United to life. Fans who visit will be able to experience the thrill of a matchday at Old Trafford as well as learn the history and heritage of English football’s most successful and storied club. Each Manchester United Entertainment and Experience Centre will offer visitors a different experience and will include restaurants, along with a club retail store. Harves is a premiere Chinese real estate development and investment firm with a growing portfolio of assets. Having developed 55 million square feet of real estate in the last two decades, Harves also owns and operates enterprises across sectors, including airlines, hospitality, and operations management. Focused on the next generation, Harves has partnered with the China Development Bank Capital Corporation Ltd. to build cultural entertainment and education experiences throughout the country. This includes an exclusive partnership with the world’s most valuable sports brand, Manchester United, with whom they will create immersive Entertainment and Experience Centres across China. For additional information on specific projects, visit www.harves.com.